Congratulations to Tim Horvath, winner of last week's Friday Freebie, The Forgers by Bradford Morrow. 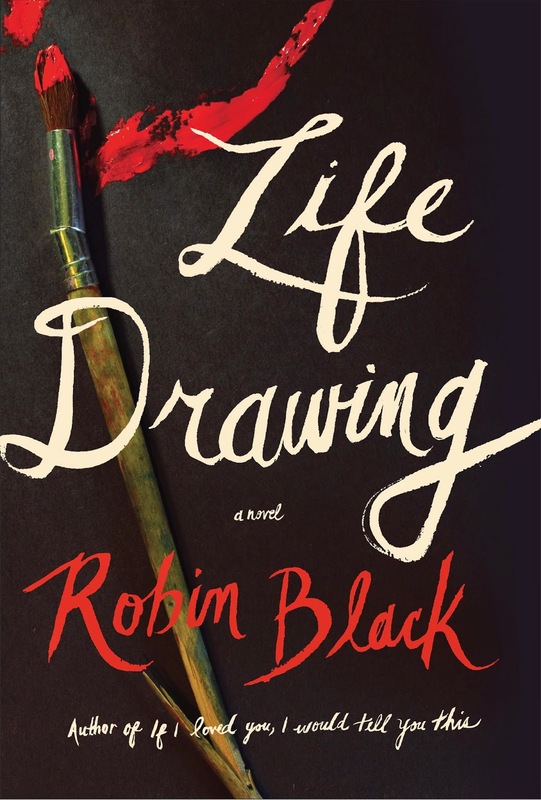 In Life Drawing, her gorgeously written first novel, Robin Black unfolds a fierce, honest, and moving portrait of a woman, and of a couple’s life—the betrayals and intimacies, the needs and regrets, the secrets that sustain love and the ones that threaten to destroy it. Augusta and Owen have moved to the country, and live a quiet, and rather solitary life, Gus as a painter, Owen as a writer. They have left behind the city, and its associations to a troubled past, devoting their days to each other and their art. But beneath the surface of this tranquil existence lies the heavy truth of Gus’s past betrayal, an affair that ended, but that quietly haunts Owen, Gus and their marriage. When Alison Hemmings, a beautiful British divorcée, moves in next door, Gus, feeling lonely and isolated, finds herself drawn to Alison, and as their relationship deepens, the lives of the three neighbors become more and more tightly intertwined. With the arrival of Alison’s daughter Nora, the emotions among them grow so intense that even the slightest misstep has the potential to do irrevocable harm to them all. With lyrical precision and taut, suspenseful storytelling, Black steadily draws us deeper into a world filled with joys and darkness, love and sorrows, a world that becomes as real as our own. Life Drawing is a novel as beautiful and unsparing as the human heart. BONUS: If you haven't already read it, you should check out Robin's contribution to the "My First Time" series here at the blog. Put FRIDAY FREEBIE in the e-mail subject line. One entry per person, please. Despite its name, the Friday Freebie runs all week long and remains open to entries until midnight on Nov. 20, at which time I’ll draw the winning name. I’ll announce the lucky reader on Nov. 21. If you’d like to join the mailing list for the once-a-week newsletter, simply add the words “Sign me up for the newsletter” in the body of your email. Your email address and other personal information will never be sold or given to a third party (except in those instances where the publisher requires a mailing address for sending Friday Freebie winners copies of the book).